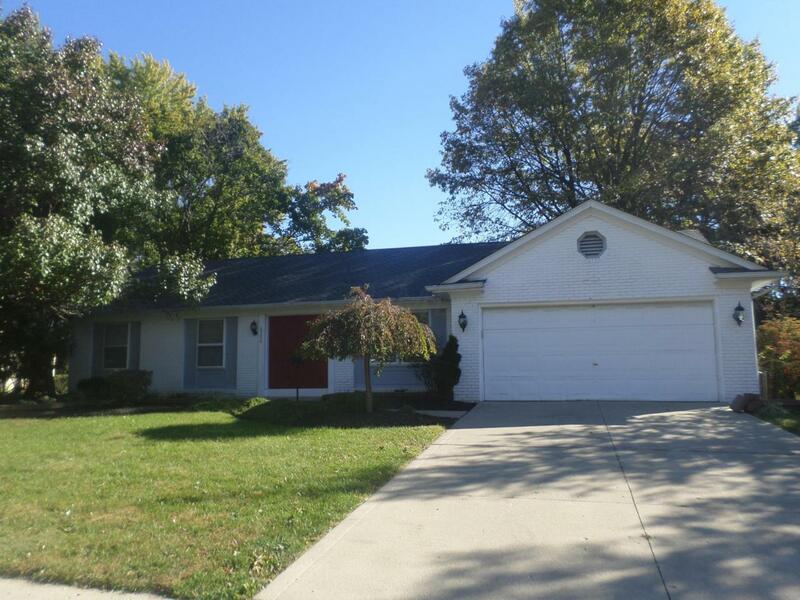 Great curb appeal on this ranch in Sharon Woods! 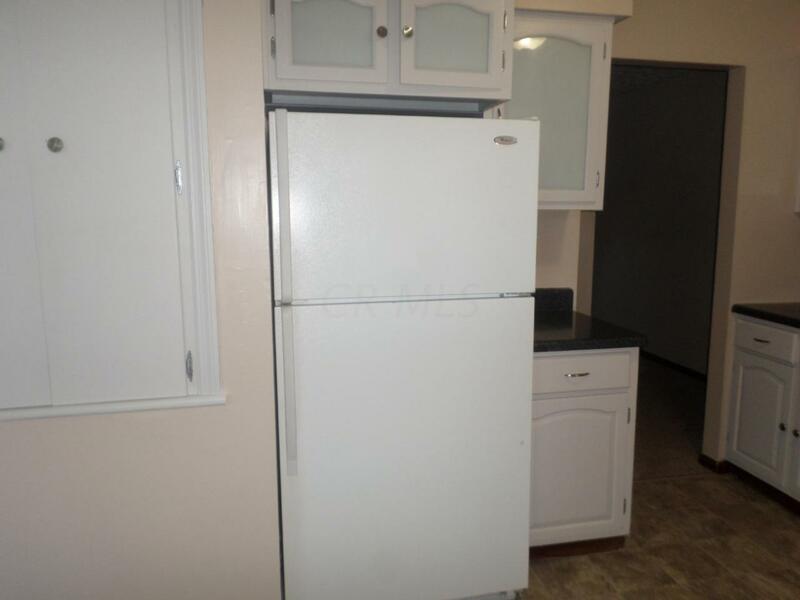 Double door entry leads to a nicely updated, move in ready interior. 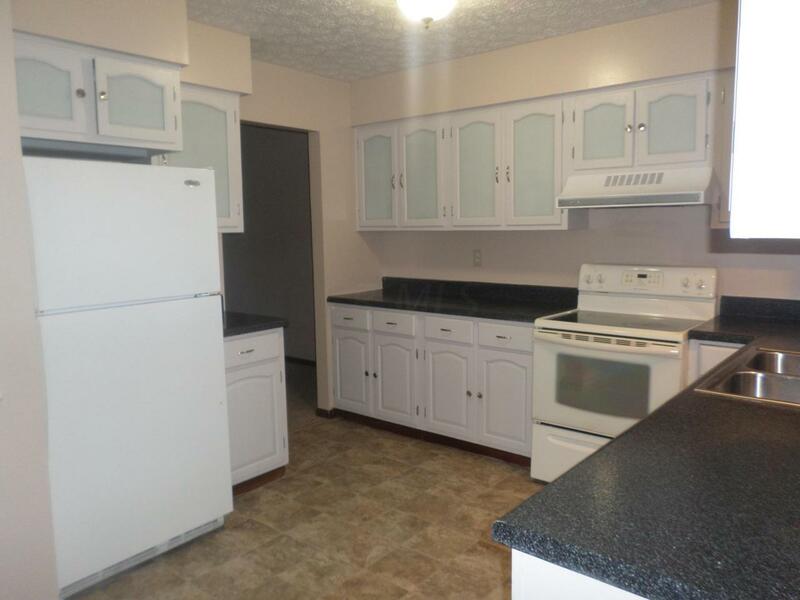 Fully applianced kitchen features white cabinetry, new counter tops & vinyl flooring! Family room is good size and features a wood burning fireplace! 3 bedrooms with good closet space! 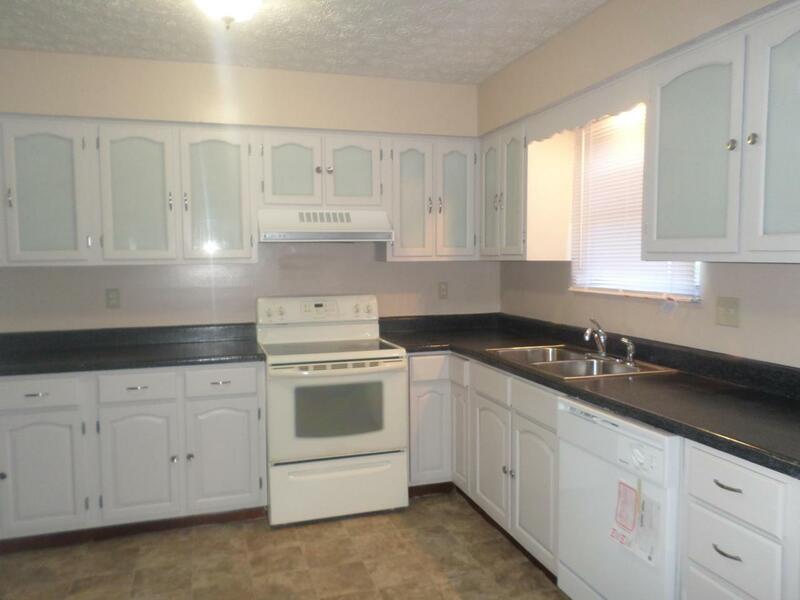 2 full baths, New carpet throughout, Updated mechanicals and roof! Full basement & Large deck for entertaining!